Having worked in financial services in the City of London, Warwick has 24 years of experience working in Asia and particularly across China and holds a Masters with Distinction in Organisational Psychology from City, The University of London. Warwick combines deep cross cultural intelligence to create a stimulating and vibrant learning experience. He’s engaged audiences with over 45 nationalities in the room. 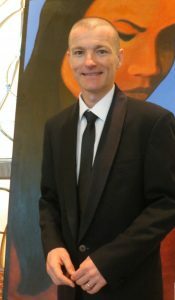 Warwick was invited into the International Hall of Fame for pioneering leadership as chairman for Toastmasters in China. Warwick has demonstrated high mastery in body language and public speaking and has won international speaking contests. Warwick is a keen triathlete and uses lessons from completing the gruelling Ironman Triathlon to enhance how leaders learn how to build versatility and resilience. 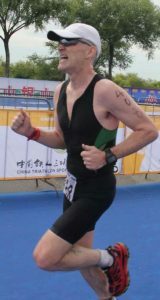 He has won five Triathlon races and numerous age group podiums.